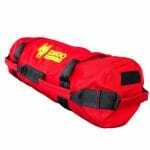 The Medium-Large Sandbag bridges the gap between medium and large. 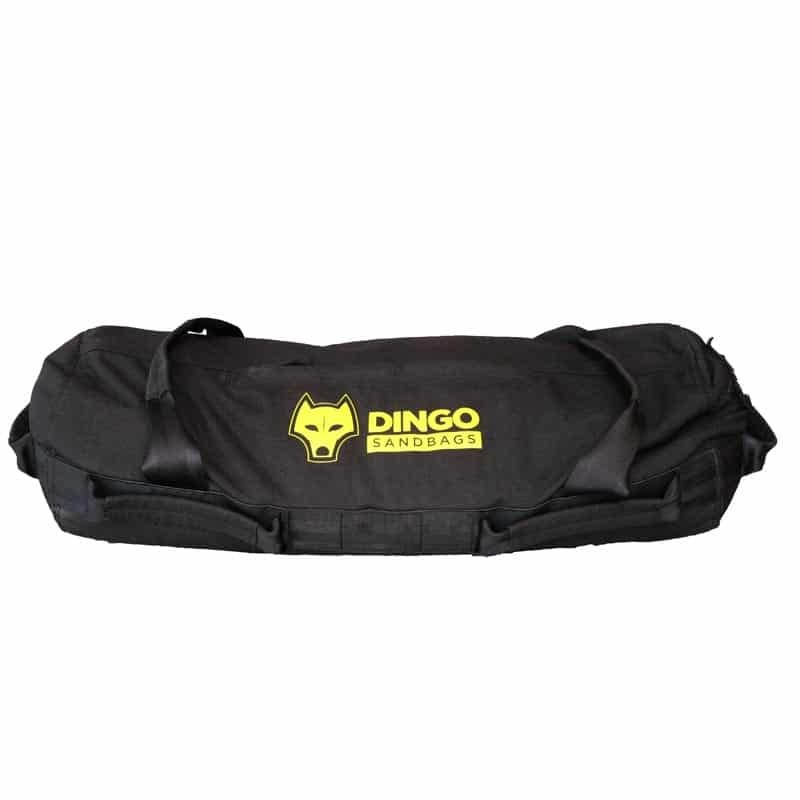 However, the dimensions of this size allow it to hold a reasonably heavy load for sandbags (30kg), yet the sandbag is not so bulky or cumbersome. 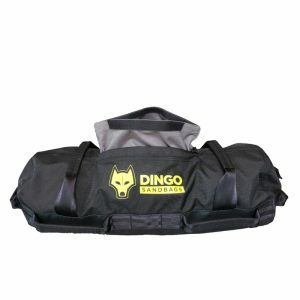 This makes it a very versatile heavier load that would suit advanced users for general physical preparation; it would suit Cross-Fit style conditioning workouts; and for beginners this could be their progressed and heavier options for certain exercises. 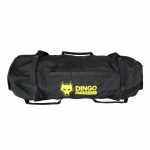 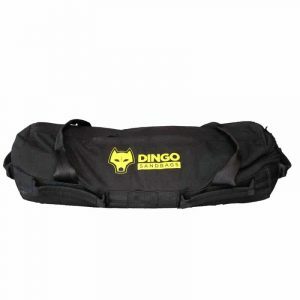 This bag comes with bonus free weight patches including 25kg/55lb and 30kg/66lb, unique only to Dingo Sandbags. 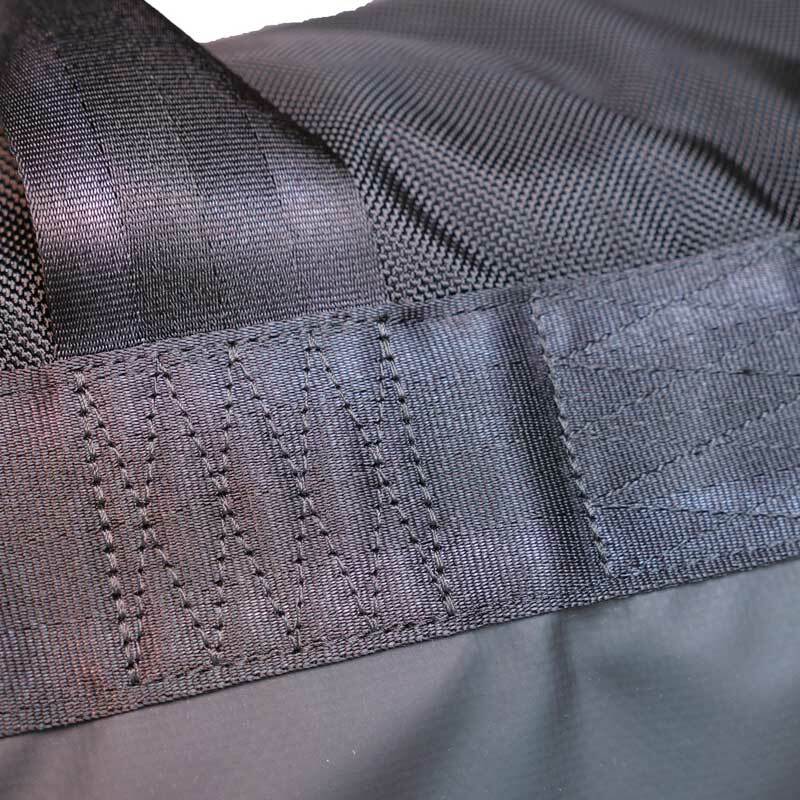 DOES NOT INCLUDE SAND.